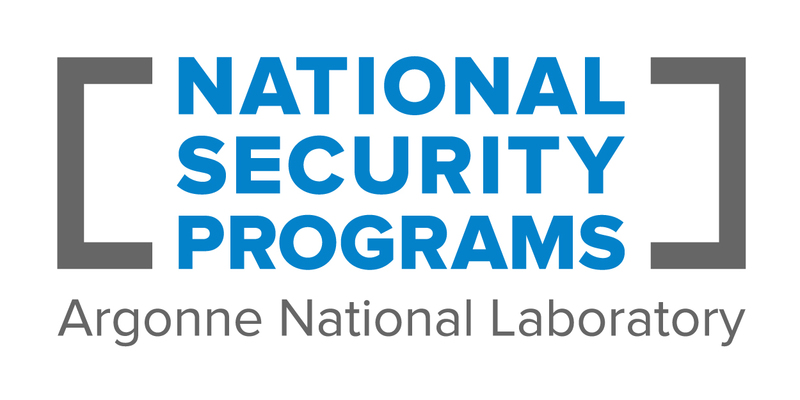 The laboratory’s National Security Programs serves as a gateway for government sponsors and contractors to link into tailored, diverse teams of elite researchers to solve R&D challenges in national security. Game-changing scientific discovery drives the technological advancements that protect and defend our nation. Argonne National Laboratory’s combination of scientific and engineering expertise, along with some of the world’s best research and development (R&D) facilities is making unique contributions to defending the United States against current and future security threats. Lisa E. Gordon-Hagerty, U.S. Department of Energy’s (DOE) Under Secretary for Nuclear Security and Administrator of the National Nuclear Security Administration (NNSA), visited DOE’s Argonne National Laboratory on August 30.